Perfect location to Colonades, beach and local shops. Very nice and quite. 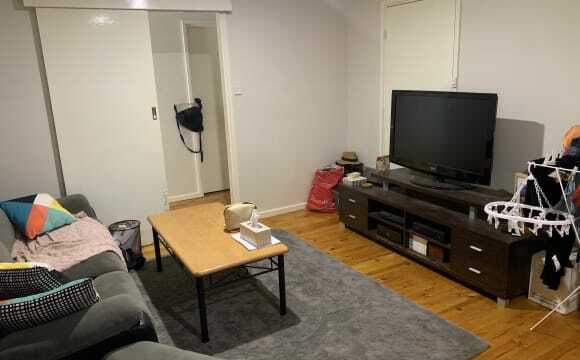 Looking for a housemate. Rent split 3 ways between my girlfriend and I The room availables size is 3.55 x 2.55. 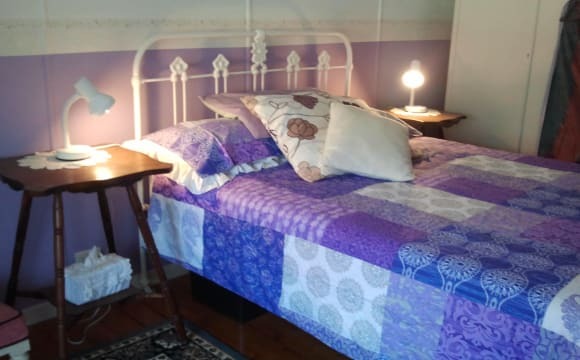 Can fit a queen bed quite comfortably with space for drawer etc. Sorry but we have 2 large pups a bull mastiff and a bullarab so we cannot take any pets including cats. 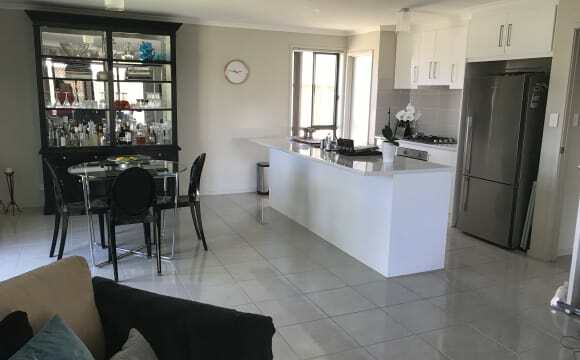 Close to beach,fast food and shopping centres. Just off dyson rd. All around a clean and tidy house to live. With a BIG yard. House is currently furnished with modern lounge and chase with 65" 4K TV PS4 hooked up with adjacent dining area. Also have a computer room setup in the 3rd bedroom for office work/gaming. 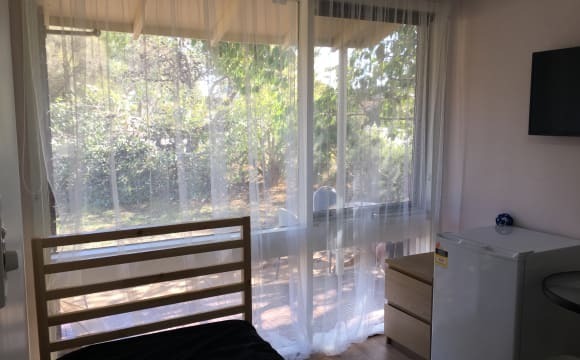 Rent will be $120pw with netflix and NBN internet, utilities are extra. Somewhat flexible. Shoot me a message and we can talk. 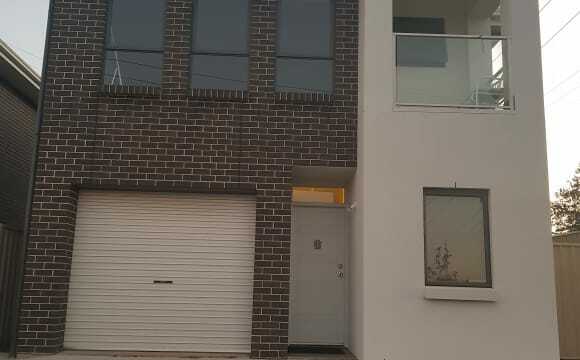 Close to all facilities, shops, transport train, buses, very quiet area, nice house. Inclusive of electricity, water or gas, so you can budget with confidence. 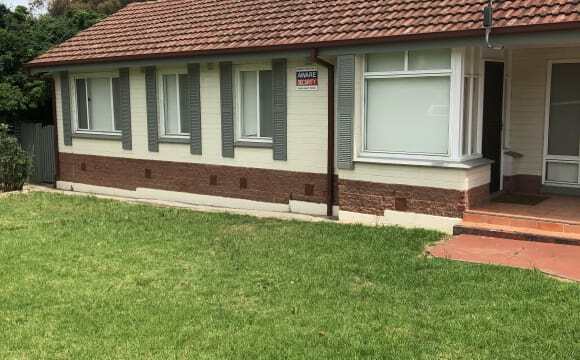 Internet included This well located room in Morphett Vale has easy access to public transport and local amenities within easy walking distance. 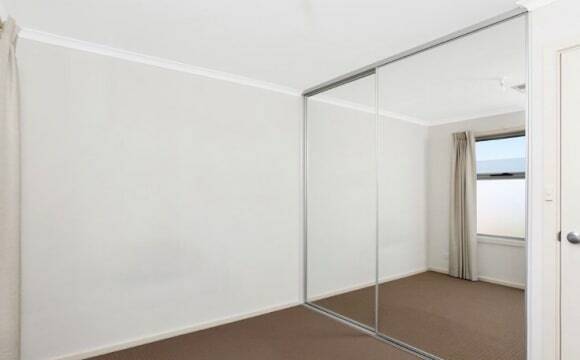 7-8km to the beaches 🏄 15 minutes drive to Flinders Medical/Flinders Uni 🏥 5 minutes drive to Colonnades Your room is fully furnished with ✓ bed and mattress ✓ bedside table with drawers ✓ robe ✓ table and chair ✓ ceiling fan ✓ 32" wall mounted TV ✓ your own mini fridge ✓ keyless entry Your room has large windows so its light, bright and airy. Floors are timber look vinyl, easy to keep clean. The kitchen is supplied with all your cooking 🍴 needs and the laundry provides washing machine and washing powder. The house is secure with cctv and keyless entry 🔐 If you are looking for a place to park your car 🚗 there is off street parking or a bus stop just seconds away. 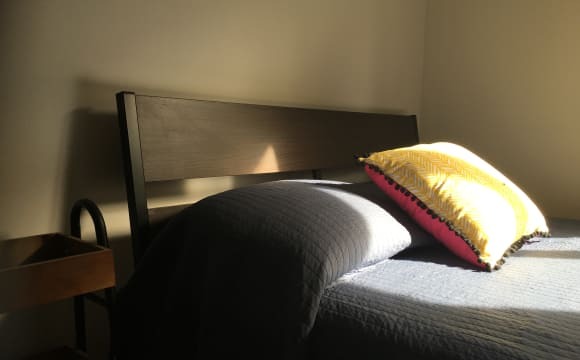 $165/week includes fully furnished room, all utility bills and internet. Use of common areas and off-street parking. I welcome your enquiry or inspection. Foxtel (to be discussed) Aircon Washing machine and dryer Big shed Lots of off-road parking. 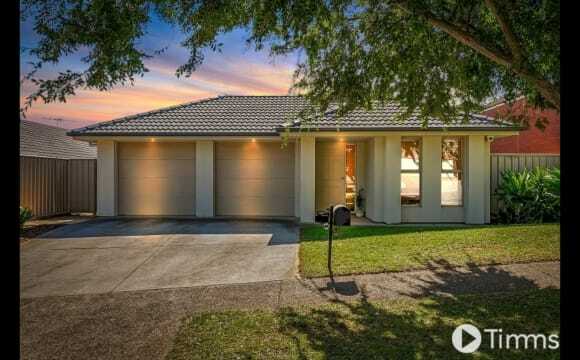 The house location is Close to Christie downs train station, we have a double garage for secure car parking, fully furnished house with our furniture, access to walking trails through Christie’s Creek. Only a 5 minute drive to Collonades and 15 minutes to Marion.